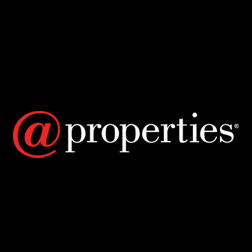 @properties came in at 2251 on the Inc. 5000 list of the nation’s fastest growing companies, it’s ninth appearance on the list. 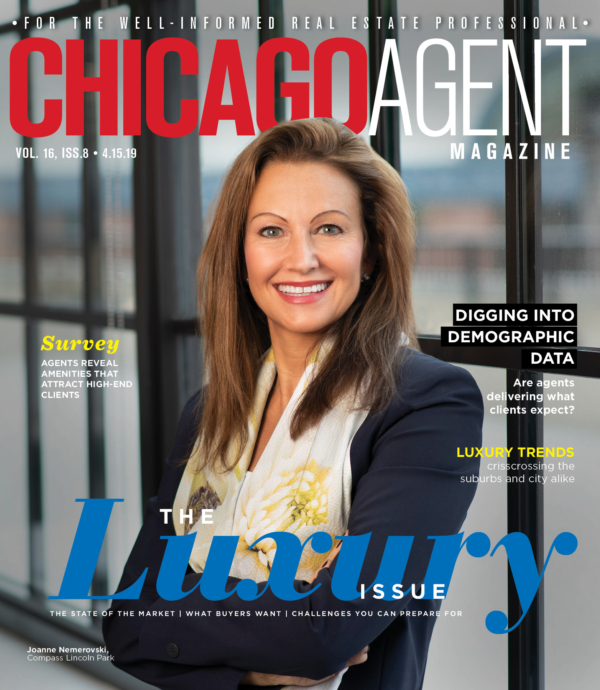 The brokerage has a 19.4 percent market share, and for 2015 they generated $156.3 million, which was the highest revenue for an Illinois-based brokerage. According to Inc, the average company on the list had a three-year growth of 490 percent and the total revenue was $205 billion. Also, 647,000 jobs were created in the last three years. Inc. President and Editor-In-Chief Eric Schurenberg commented that the companies on the list made tremendous progress for being able to stand out in the market.